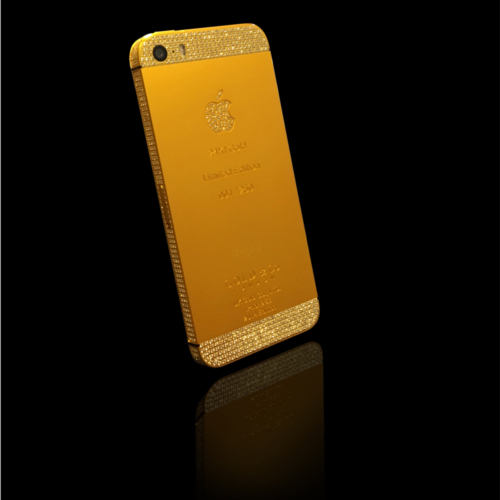 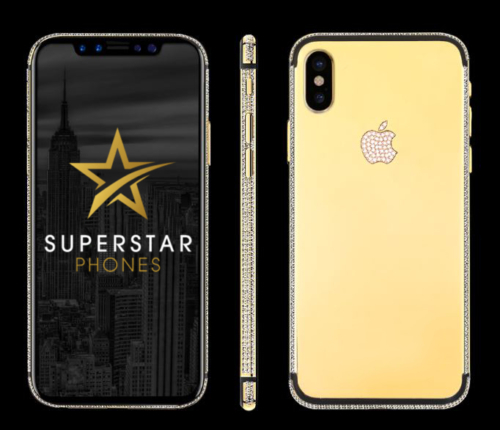 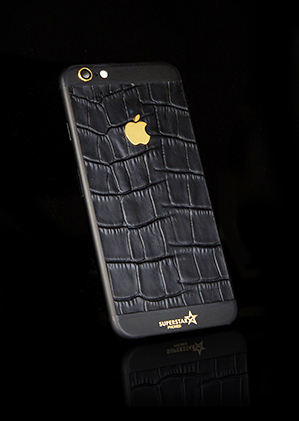 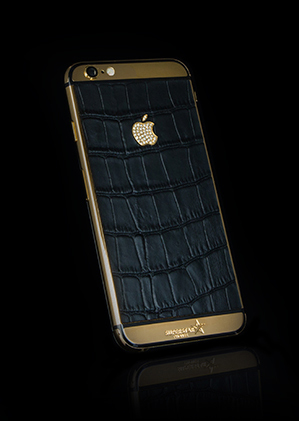 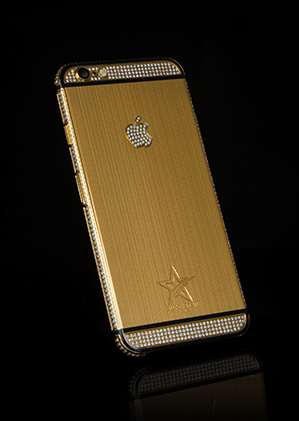 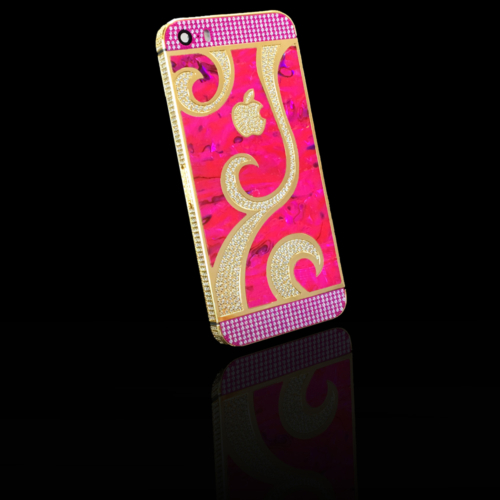 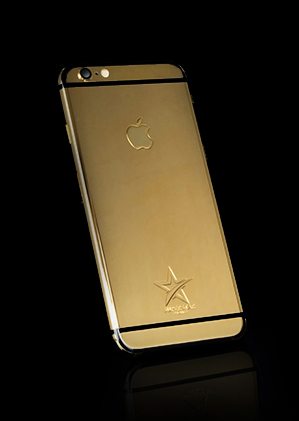 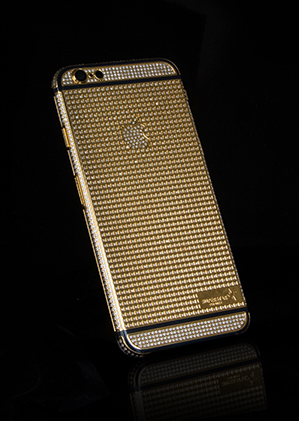  iPhone 5S Gold Embelished in Swarovski crystals. 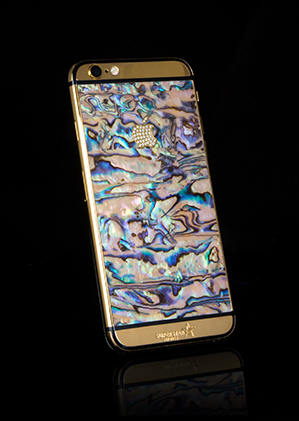 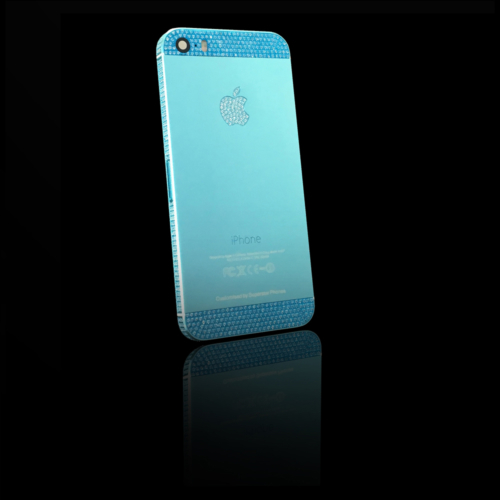 iPhone 5S Ocean Blue Embelished in Swarovski crystals. 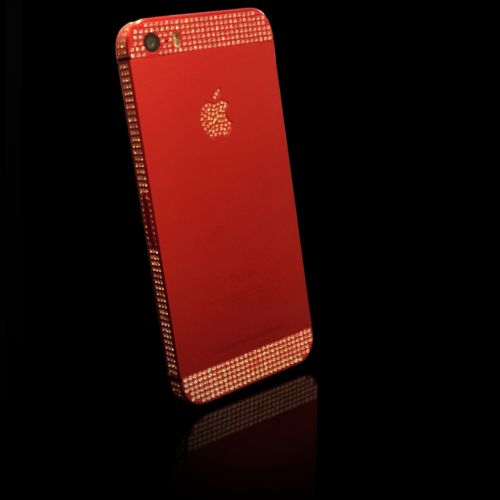 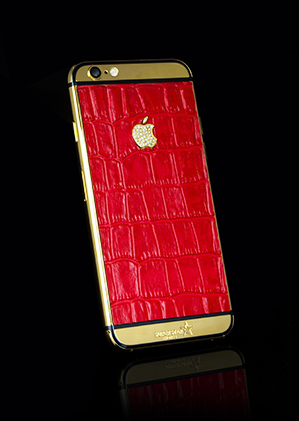 iPhone 5S Scarlet Red Embelished in Swarovski crystals.